The artist’s father, Jacob Heimovits, came from a village near Budapest and worked in the grain business. The family settled in Hajduhadhaz, where Alexandre Heimovits was born in 1900. He studied painting at the School of Fine Arts in Budapest and adopted an abstract approach. He arrived in Paris in 1933 and lived in poverty with his wife Margarette Adler, who was a pianist. 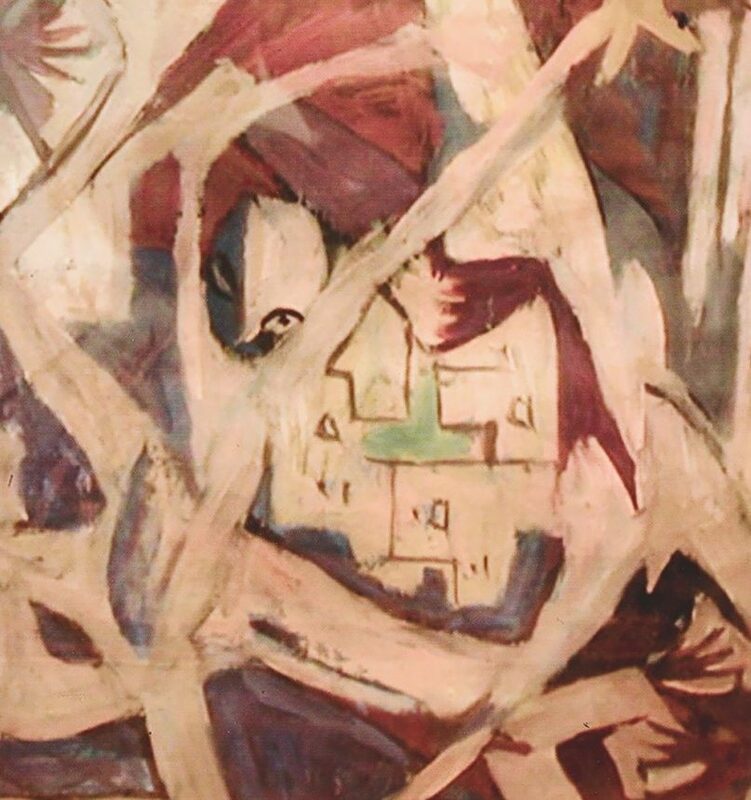 He occasionally worked with Jean Lurçat and his friends, the painters Arpad Szenes and his wife Vieira da Silva The years of the Occupation were very difficult. His wife was arrested and interned in Drancy from November 1942 to April 1943. Alexandre Heimovits then lived alone with his daughter, who was born in September 1939. He initially hid at the studio of the Hungarian sculptor Anton Prinner, who was a mysterious character in Montparnasse, while his daughter was hidden with a French family in Vitry-le- François. Exhausted and lost, Heimovits decided to bring his family to Hungary on August 25, 1943. He was arrested in the suburbs of Budapest during a roundup, while his wife and daughter managed to escape and cross the Romanian border. They took refuge in Arad, with the Adler family. 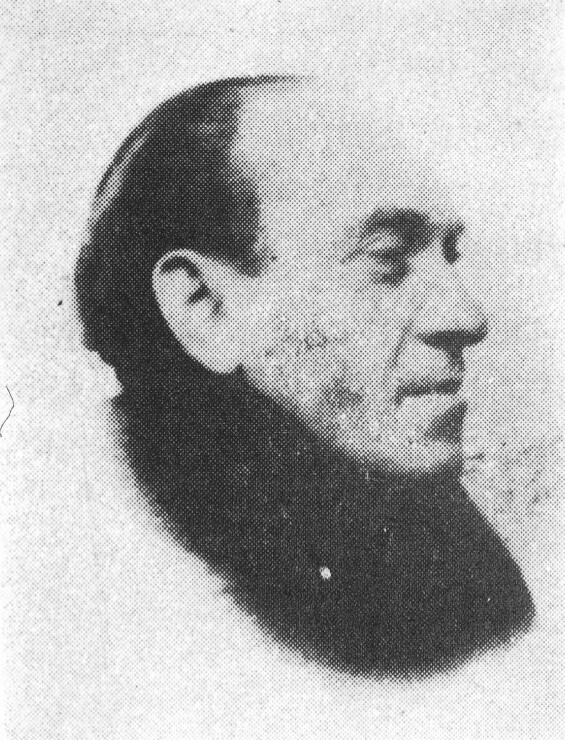 Alexandre Heimovits was first deported from Budapest to Ravensbrück and then to Mauthausen. He died during a death march in March 1945.